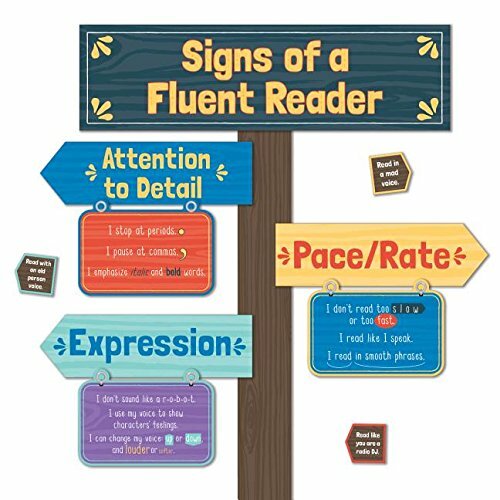 The Signs of a Fluent Reader mini bulletin board set includes these pieces:-1 header-1 sign post (assembled from 4 pieces)-5 signs (each assembled from 2 pieces)-16 voice promptsThis set reinforces the components of reading fluency to help students build confidence.Enhance learning—even in small spaces—with a language arts mini bulletin board set. 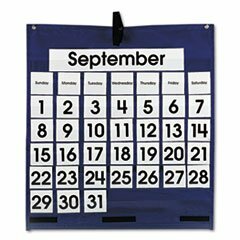 This convenient bulletin board display allows you to utilize valuable wall space without sacrificing style. Check out Carson-Dellosa’s selection of subject-specific bulletin board sets for other creative ways to teach important concepts! 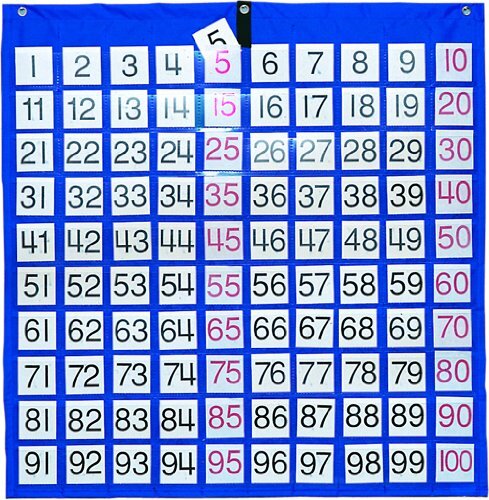 One hundred 2" wide clear acrylic pockets in flame-retardant nylon chart with grommets for hanging. Includes cards labeled 1-100 with multiples of 2, 3, 5 and 10 highlighted in different colors. Approx 26w x 26h. The 25-piece Nature Explorers Adventures in Learning bulletin board set includes these pieces:-1 signpost (3 pieces)-1 header overlay-5 signs and 5 sign overlays-1 foliage accent-1 turtle stack-2 birds-1 ladybug-3 frogs-2 lizards-1 snailThis set helps create a fun forest theme!Decorative bulletin board displays are perfect for adding visual interest to any area of your classroom. Designed for versatility, these sets can be used to create decorative, motivational, or classroom management displays. Make sure to view our other Nature Explorers products to create a cohesive classroom theme. The original pocket chart is the most dynamic solution for classroom organization and management. Use it with pocket chart games or for behavior management, cross-curricular lesson reinforcement and extension, and so much more! It measures approx. 33. From architect to video game designer to astronaut, careers in the STEAM field are fun to explore! 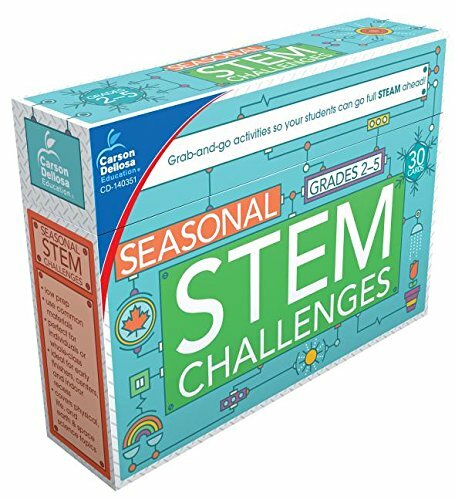 The STEAM Careers bulletin board set includes 12 charts—each measures 17" x 11.5" and features a different STEAM career to give students ideas for their future.Inspirational bulletin board sets are perfect for adding motivation to any area of your classroom. Designed for versatility, these sets are ideal for creating several small displays or one large display. Make sure to view coordinating products to create a unified classroom theme. Make birthdays and special achievements a festive and joyous event by using these crowns. You can personalize the crown and write a message to the student recognizing their birthday or acknowledging their special achievement. 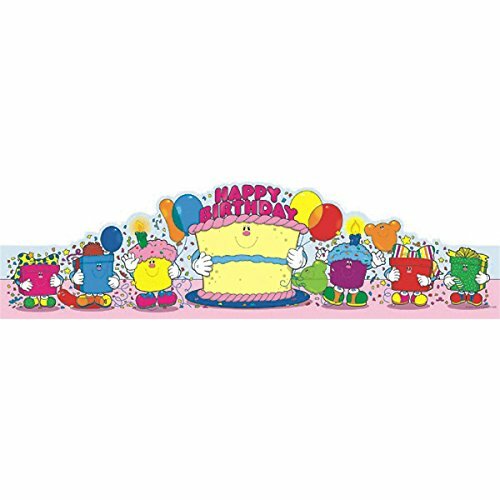 Theme: Birthday; Shape: Round; Width: 23 1/2 in; Height: 6 1/4 in. 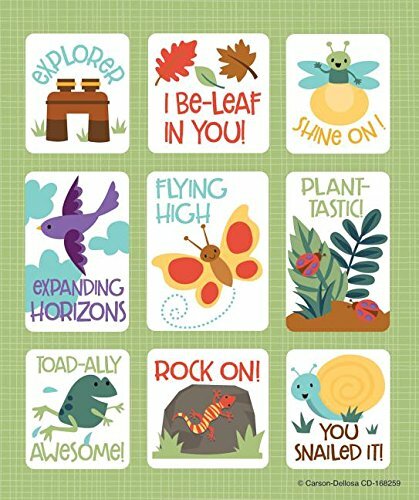 The Nature Explorers prize pack stickers give students the encouragement they need to succeed. This prize pack features 216 motivational stickers—each featuring a combination of outdoor designs and these inspirational messages: Toad-ally Awesome, You Snailed It, and Plant-astic! Carson-Dellosa’s motivational stickers offer a simple solution for encouraging students throughout the year. Prize pack stickers are available in a variety of themes and colors and are safe for scrapbooking. 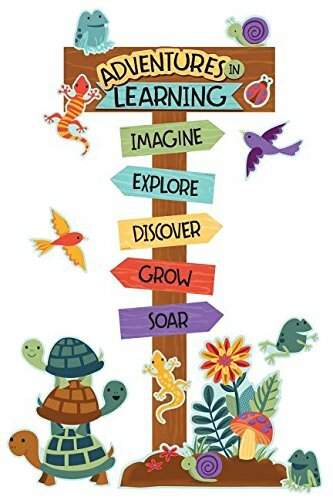 Look for more Nature Explorers products to complete your contemporary classroom theme. Master Skills Math and Reading Workbooks! Compare prices on Carson Dellosa Publishing Company at Shopsimal.com – use promo codes and coupons for best offers and deals. We work hard to get you amazing deals and collect all avail hot offers online and represent it in one place for the customers. Now our visitors can leverage benefits of big brands and heavy discounts available for that day and for famous brands.